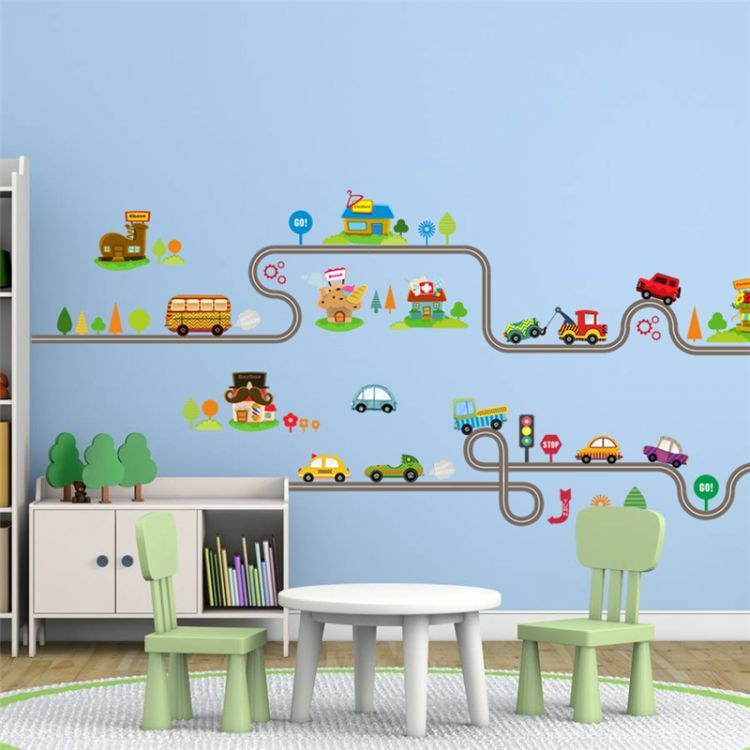 Get these unique and custom cartoon cars for your kid's bedroom wall, or as a gift! Absolutely ideal for that young'un who just can't get enough of cars! Comes well packaged and ready for use - just peel off and build your cartoon on the wall straight away.